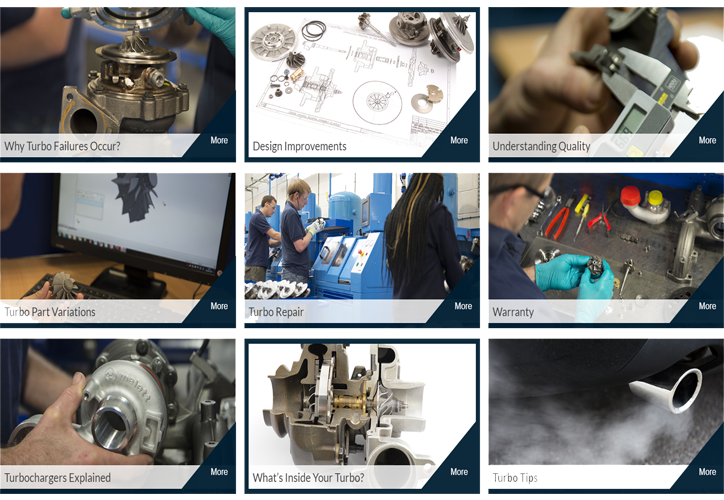 Due to the operating conditions within a turbocharger, the level of precision required in the manufacturing of turbo parts is extremely high and consistency is vital. It all comes down to accumulation of errors. Producing one component with 100% accuracy is a relatively simple process; to achieve the same level of accuracy when producing thousands of components is an extremely difficult task, and without the use of strict manufacturing processes this would not be possible. If one component in every hundred had a fault, it could be hugely detrimental when combining this with production figures and here is why. Each core assembly contains up to fifteen components and if one in every hundred components is at fault, statistically there will be 15% of core assemblies produced with a component fault resulting in more warranties. To produce quality on a large scale you need to use the correct materials, manufacturing processes and machinery combined with the correct quality systems – at Melett, this is what we do.